An Amazing Location and ready for you to move right in. 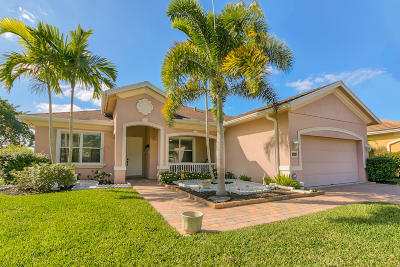 Windemere at The Pines community is one of Jensen Beach Newer communities Centrally located to Martin county schools, shopping, restaurants, Beaches and downtown areas. The fenced Backyard offers Privacy nestled along natures preserve. Large covered porch invites you and your family into an Open floor plan with tile floors throughout. Each room is painted with coastal colors creating a sense of flow from one room to the next. 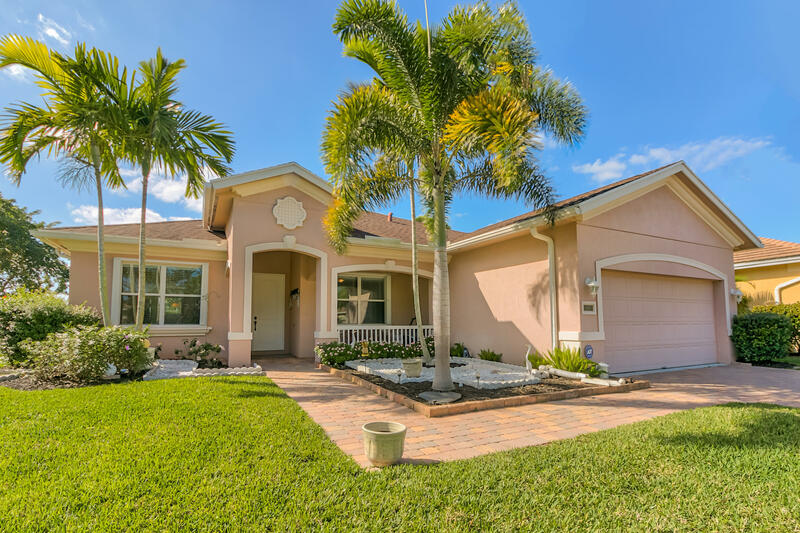 Look for the details this home is adorned with; trimmed out windows, newer fans, reverse osmosis system for drinking water, wired for a generator, and solar blinds installed on the extended and screened enclosed Lanai area. Home is situated on Cul-de-sac street.